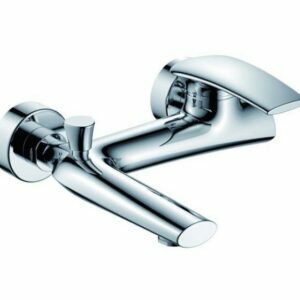 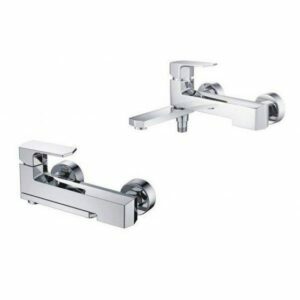 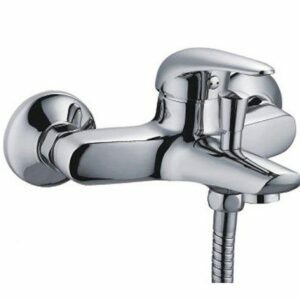 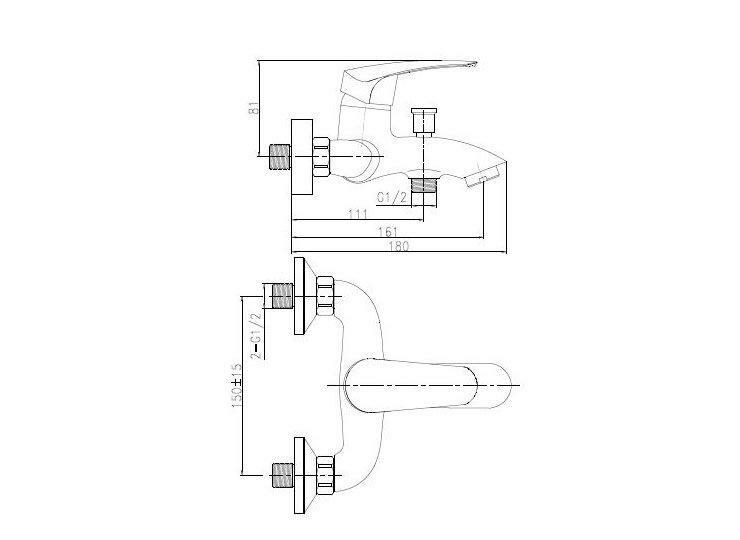 The bath shower mixer taps by ORABELLA, are a top choice for both home and business use. 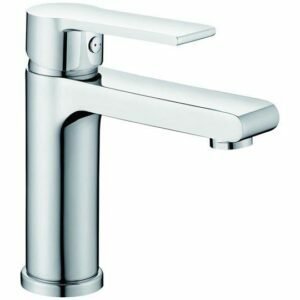 Combines affordable price, high design, top quality and ease of use. 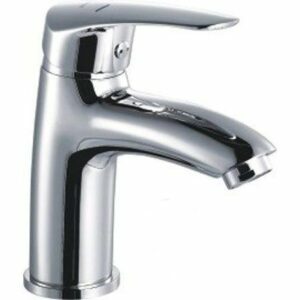 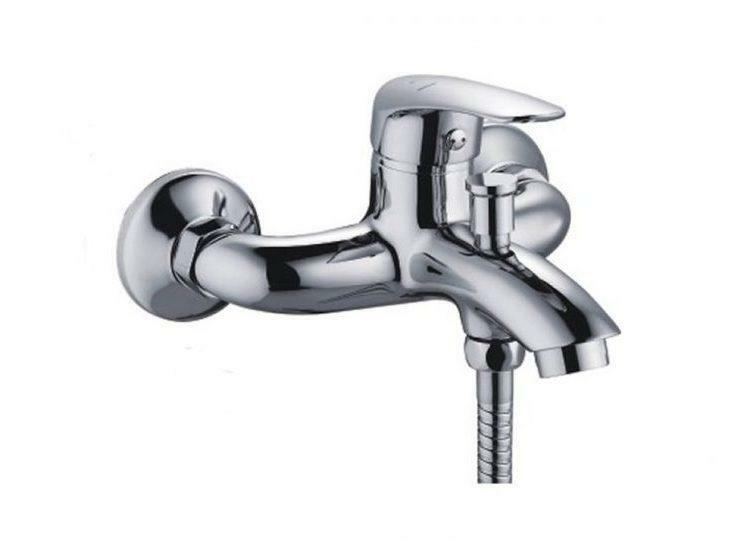 Turn on the taps and be impressed by the sparkling water flow and handling smooth of cartridge. 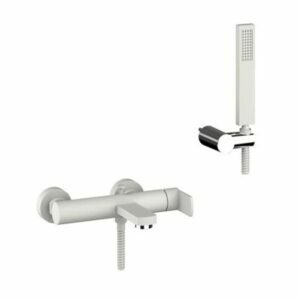 Pure – Wall mounted bath shower mixer with hand shower kit. 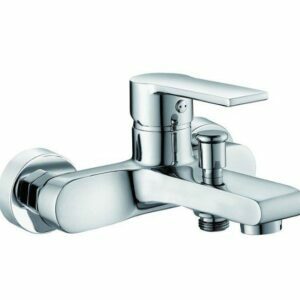 It’s smooth, clear lines and stunning chrome finish create a simply stunning effect. 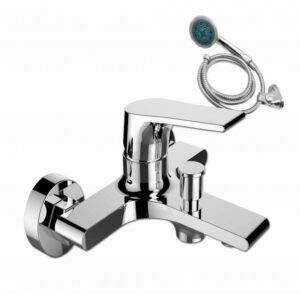 Includes hand shower, inox shower hose and wall hung support. 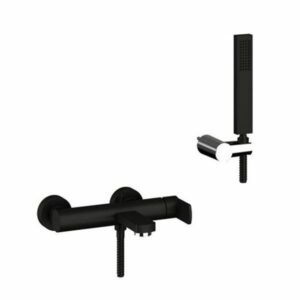 Ceramic cartridge KEROX, for many years of seamless operation. 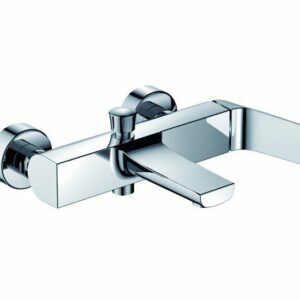 S-unions and metal wall escutcheons.